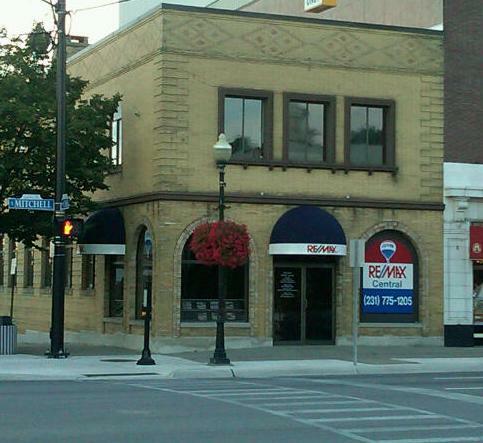 Prime Commercial Frontage on Cadillac's West End, great Lake Cadillac views. Property is 5+/- acres, 3 bed 1 bath main house 1308 sq ft, 6 cabins, 3 apartments, 1 office, 50x80 polebarn with 16' sidewalls w/ 14' overhead door. Newer 5 well, municipal sewer & natural gas. All these cabins and apartments are rented on a monthly basis. This property abuts 7+ acres with cabins, apartments, garages, polebarns etc also for sale. This property can be sold separately or as a package.